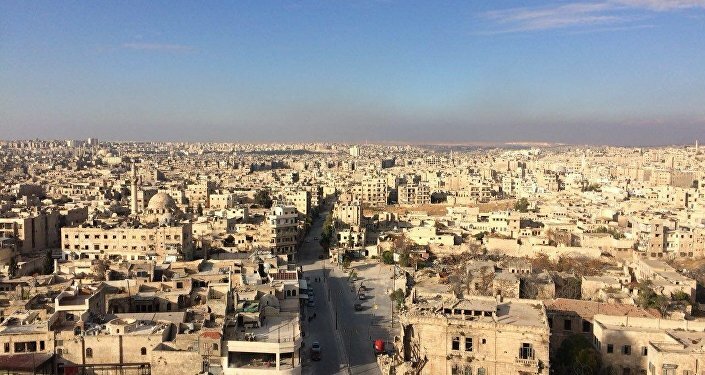 A reported 21 people were delivered to the Al-Suqaylabiyah hospital in Hama, suffering from asphyxia, thought to be caused by the use of poisonous gas by militants who fired several shells at the city, the Ikhbariya broadcaster reported, citing a head of the local hospital. Syria has been in a state of civil war since 2011, with government forces fighting numerous opposition groups as well as militant and terrorist organizations. Syrian forces in the province of Hama reportedly regularly repel militant attacks from Idlib, one of the last strongholds of anti-government fighters in the country. At the moment, the city is a part of a demilitarized zone negotiated in last September 2018 by Russian President Vladimir Putin and his Turkish counterpart Recep Tayyip Erdogan. So far, there have been a number of reports on the use of chemical weapons in Syria, putting responsibility for attacks both on Syrian authorities and the Daesh terrorist group, with Syrian authorities refuting any involvement in the incident, saying that the complete elimination of the Syrian government's stockpile of chemical weapons was confirmed by the OPCW in January 2016.